Want to move to NRG-Wow but cant stand leveling all over again? 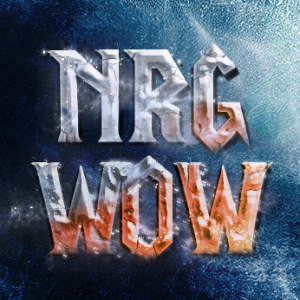 No problem, NRG-Wow has opened character migration! Blue gear around ilvl 333. Cold weather flying and Flight master’s License. Given the fact that the migration is not a clone of the character but just a premade template, you wont have to delete your character in your old server, just verificate it. The migrations are limited to only 1 character per person, and it will come in form of a purchase item on store that you can apply to any existing character you might have here regardless of race and/or class. DKPminus > NRG-Wow fresh Cataclysm server now accepting character transfers! !